You cannot achieve a brilliant shine with a layer of wax. 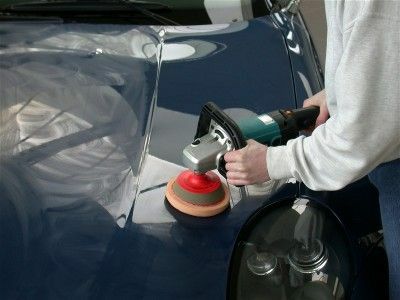 You cannot remove scratches, swirls and other imperfections by covering them up. 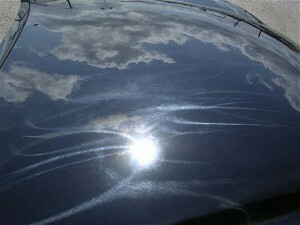 Do you want to remove your vehicle's scratches and swirls, or do you want to only hide them for a couple of washings? Of course you want to remove them, but doing it safely is the goal. You don't have to be a pro to restore your vehicle's paint to its original finish. Our ultra-safe formulas are designed to do this for you with efficiency, precision, and utmost safety. Choose the product that best suits your surface problem. It may be one of our lightest pre-wax cleaners to prepare a slick surface for the wax, one of the light to heavy cut levelers to remove imperfections, or the compound to renew an older, abused finish. © 2014 topoftheline.com all rights reserved.